Item # 301215 Stash Points: 4,495 (?) This is the number of points you get in The Zumiez Stash for purchasing this item. Stash points are redeemable for exclusive rewards only available to Zumiez Stash members. To redeem your points check out the rewards catalog on thestash.zumiez.com. Can't decide on a set of shades? Go with the tried-and-true M Class Beachcat Polarized Sunglasses from Blenders Eyewear. 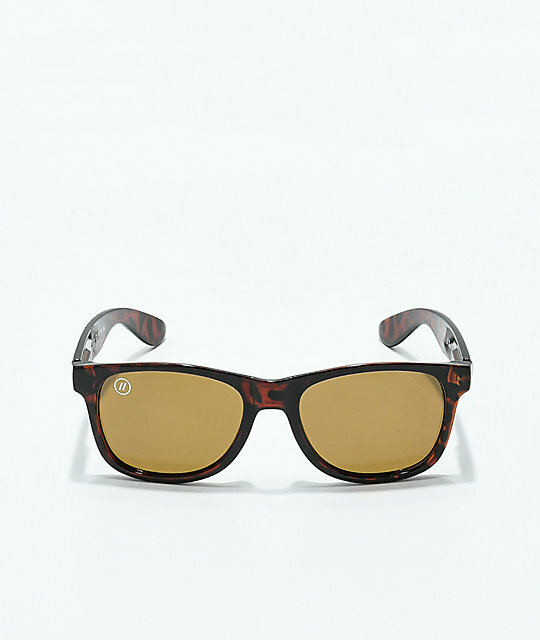 These mid-sized frogskins feature a custom brown tortoise frame and spring-loaded hinges for durability. Completed with polarized amber tinted lenses for a subtle yet cool look. 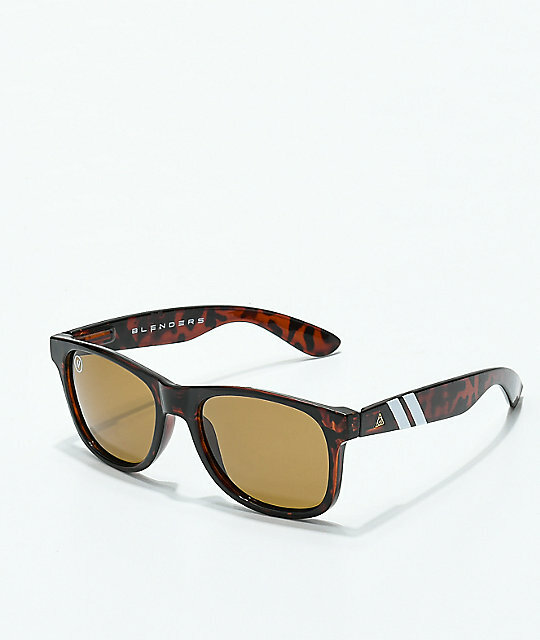 M Class Beachcat Polarized Sunglasses from Blenders Eyewear. Lens: Polarized amber tinted lenses.